XY Gaming presents a list of the Top 5 Highest Paying Game Titles in history based on Prize Money won. All figures shown in this article will be placed in USD and based on the time the report was created (Late 2016). 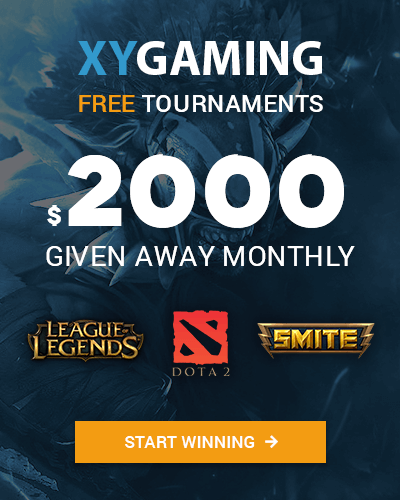 It should not come as a surprise to anybody familiar with the eSports scene that Dota 2 (Defense Of The Ancients 2) rules the roost on a gaming prize pool tally. Although it records the highest paying tournaments in the world of eSports, it isn’t necessarily the most watched or largest esports title based on statistics. 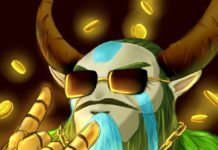 Each year prize pools and viewership numbers are rising and the past year is no exception with 4 of the five games on the list have recorded their best individual highest prize pool records in the past year. The only retired eSports game in the top 5 and also the predecessor to the current active Counter-Strike: Global offensive title. Counter-Strike (sometimes referred to as Half-Life: Counter-Strike or Counter-Strike 1.6, and shortened to CS) is a tactical first-person shooter developed by Valve Corporation. The game went to expand into other series since the original release of the game, which was successful in their right, but the original still reigned as the championship game title. 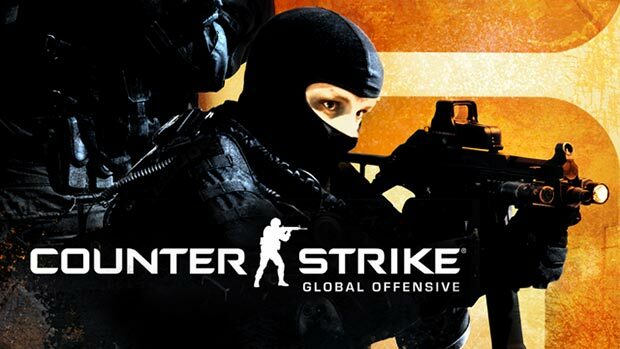 The Counter-Strike version 1.6 retired as the main competitive series in late 2012 when the majority of organisations and teams transferred over when Valve discontinued its support for the professional circuit. Intel Extreme Masters was one of the major tournaments for CS 1.6 and once the announcement was released by HLTV.org that it was dropped sent shock waves throughout the community. Counter-Strike eSport’s peak was during 2003-2005 and was one of the only few professional eSport titles with Starcraft at the time. Due to it being before eSports time and just starting to break ground, its largest prize pool only came from the 2003 CPL Summer with $200,000 prize pool with SK-Gaming taking it out for $60,000 1st place. 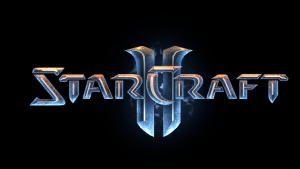 StarCraft II is a military science fiction real-time strategy video game developed and published by Blizzard Entertainment and played in a one versus one format. Just like Counter-Strike, the game Starcraft started its series back in 1999, but unlike its counterpart, it has recently received less attention as a major esports title with League of Legends and Overwatch taking heavy traffic in South Korea. For many years South Korea were the masters of the game and respect was given to any foreigners that were able even to challenge the game’s Overloads. 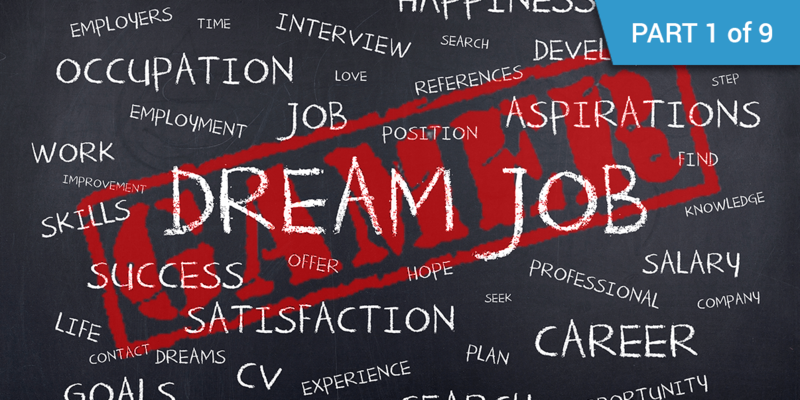 Starcraft was so large at one point it was considered to be the biggest “sport” in Korea making the top players instant superstars, which also enticed top foreigners to relocate for a professional career permanently. StarCraft has been called the most successful e-sport in the world that includes its ranking system, and it has been referred to as the national pastime in South Korea, where there are two television channels dedicated to broadcasting professional StarCraft matches. A common theme in recent years in eSports is larger prize pools, and it will come as no surprise that Starcraft II, regardless of its downwards popularity, had its largest prize pool in 2016. This was the WCS 2016 Global Finals with a $500,000 prize pool where South Korean professional player Byun took home $200,000. 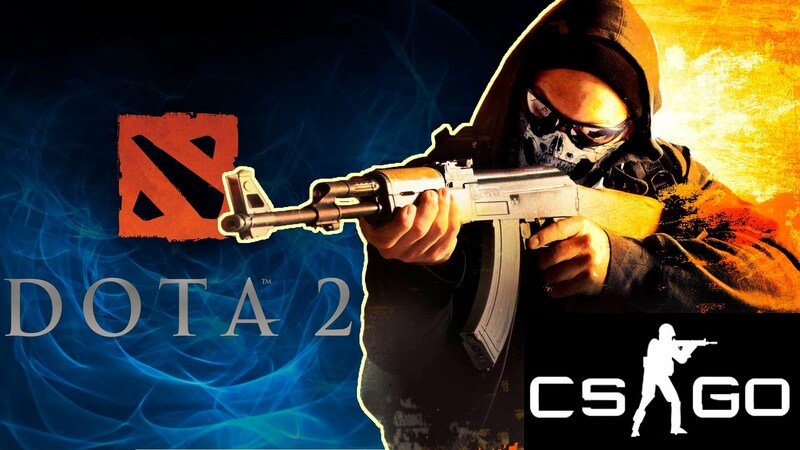 Counter-Strike (officially abbreviated as CS) is a series of multiplayer first-person shooter video games, in which teams of terrorists and counter-terrorists battle, respectively, perpetrate an act of terror and prevent it. Released in 1999 as a modification for Half-Life, Counter-Strike today is the oldest current eSports game title series still in rotation and in fact is the most working professional eSport title. Counter-Strike is the largest Global eSports title with over 820 tournaments recorded in 2016 alone, almost quadruple the tournaments played then the next two most major eSports titles: League of Legends and Dota 2. With Counter-Strike: GO currently on weekly television in America with TBS and League, the potential growth for the title is becoming larger each year and now challenging League Of Legends in viewership. Third-ranked highest eSports title Counter-Strike: Global Offensive is the fourth game in the main Counter-Strike franchise. Counter-Strike: Global Offensive was released in August 2012. Only recently in the past 18 months, Counter-Strike has received the mainstream gaming attention it has gotten as possibly being one of, if not the largest, eSports professional title. 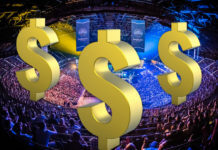 In the past year prize money has jumped from $250,000 as the biggest prize pool of 2015 to around $1,400,000 almost twice this year with the viewership to match, 1.6 million people watched the MLG Columbus live with over 45 million hours viewed. League of Legends (abbreviated LoL) is a multiplayer online battle arena video game developed and published by Riot Games and is highly inspired by the game title previously mentioned, Defense Of The Ancients. Almost a brain child of the Dota franchise, League of Legends picked up momentum extremely quickly and become the fastest-growing user base of all time. Current League Of Legends boasts around 100 million active users each month making it the most played game on the planet. Released in 2009, League of Legends has formed as the pinnacle of professional eSports. The creators Riot fully fund the pro-circuit and the world championships each year. 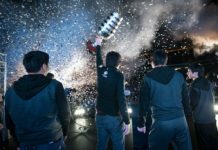 Riot have fully taken control of the professional scene by paying professional players salaries, accommodation, managers, coaches and dealing with all legalities of contracts for all its pro-players. 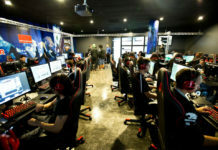 What also makes League Of Legends so successful is using their platform also to showcase the professional and amateur scene by each region player logs into. Just loading the game, you will be inundated with information about current and recent tournaments hosted by Riot Games. League of Legends is also the most watched eSports title in the world. In one year LOL received 263.8 million hours watch on twitch and by June 2016 had 26.7 million esports hours watched, just behind Dota 2 which saw 32.9 million hours watched. In 2015 League of Legends had more people watching their World Championship then the NBA Finals online with around 36 million unique viewers. In 2016, League Of Legends broke their record for highest prize pool for the game having adopted the Dota 2 crowdsourcing method. This boosted their last year’s prize pool from $2,130,000.00 to $5,070,000.00 the following year. Defense Of The Ancients 2 (Dota 2) is a free-to-play multiplayer online battle arena (MOBA) video game developed and published by Valve Corporation. The game is played by pitting two teams of five. The game currently holds the world record for the largest Esports prize pool at $20,770,640.00. This was for their annual world championship which has run since 2011 called “The International”. 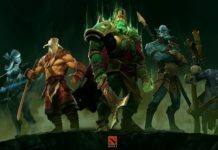 The International Prize Pools are reached by the game developers (Valve) first offering an initial cash purse of $1,600,000 with the rest of the money raised by the community that plays Dota2 via purchasing in-game Compendiums called “Battle Pass”. 25% of the proceeds from all “Battle Pass” sales go directly to funding The International Prize Pool. This method of crowdsourcing for prize money has led to games such as Smite, Counter-Strike: GO and League Of Legends reaching their highest prize purse given away in the last couple of years. 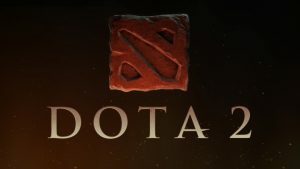 Much of Dota 2’s success is from the game company themselves introducing a Major Pro Circuit each year of 3 major events funded by crowdfunding and game creators Valve. Highest paying game title isn’t necessarily the biggest esports title. An argument can be had about which of the top 3 highest earning game titles can take the crown as the largest eSports title. 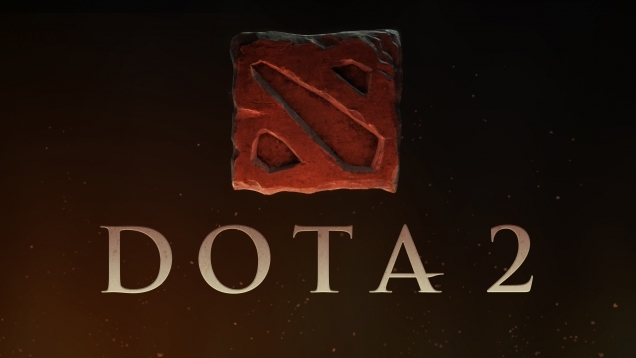 Is it Dota 2, League of Legends or Counter-Strike? Key factors such as the active competitive circuit, larger audience or viewership and largest prize pools can all be arguments in determining which title is king. Source – http://www.esportsearnings.com/countries – This list represents the top countries of players in esports who won prize money based on information published on the internet. Sources include news articles, forum posts, live report threads, interviews, official statements, reliable databases, VODs and other publicly-accessible sources that preserve “historical” information.